Learn more about Conservation of Plants and Animals of Class 8. Chewing gum, in one form or another, has been around for thousands of years. 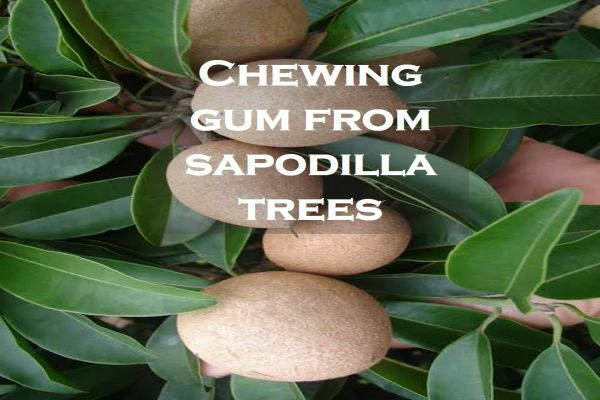 While many of today?s popular gum brands have transitioned to using synthetic sap substitutes, much of today?s gum got its start from the chicle sap found in sapodilla trees.